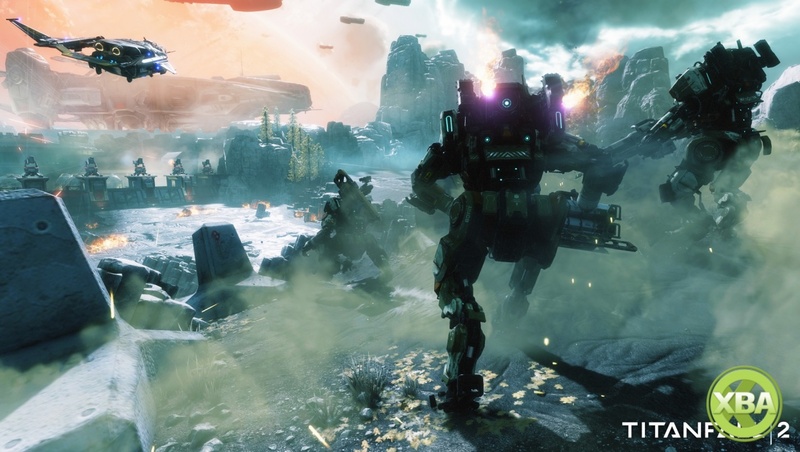 Respawn Entertainment is working on a sequel to Titanfall, the developer has confirmed. The game will be coming to Xbox and PlayStation platforms. Just in case there was any doubt. Speaking to IGN, Respawn CEO Vince Zampella said, "I guess EA announced a sequel, so I could play coy and pretend I don't know anything about it, or... yeah. So we're working on a sequel. No official name yet, but we're working on that. That’s the main focus but we're starting up a second team and doing some smaller stuff too. Small, exploratory, taking it slow! It’ll be multiplatform. Speaking about Titanfall’s multiplayer focus, Zampella said, "I wouldn't have done it differently. We set out to do it and it was one of our goals. I mean it obviously prohibits a certain group of people playing the game, and as content creators you want to get into as many peoples's hands as possible." “We put some single-player elements in there though, and tried to mix it up. Maybe we could have mixed things up a bit better because some people blew right by it and didn't even see it because there was so much action happening around it. It's tough, because if you hit people over the head with it it becomes intrusive, and there are people who don't want or care about it. Zampella also commented on Evolve’s free map model, adopted by Turtle Rock as a way of keeping the community together. "I think that's a fantastic way to do it," he said. "I think having the maps like that in packs, it does split the community and it makes it harder for matchmaking, it's messy. Yeah. I don't know we won't do it again, I can't say that for sure, but the idea would be to do something different." So that’s that! Prepare for (more) Titanfall. I've yet, (though I've meant to) dabble with Titan Fall - remember hearing and seeing good things about it...mostly kept away from it based on the lack of that Single Player campaign. Hopefully there's more to chew on in that respect with this one. 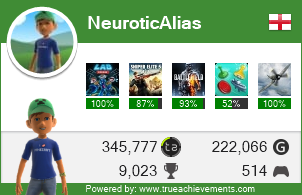 Best multiplayer game of this generation for me, great fun. There is a single player story but it's tied in to multiplayer matches with a few cutscenes thrown in, Titanfall 2 will have a proper single player campaign. Yeah, I'm definitely piqued - I picked it up (Titanfall) for XB1 during a recent sale ($5 or so) with the expansions included, will look to install at some point soon and give it a spin. Great game. Probably best mp I've ever played. Well balanced and looking forward to number 2! Can't wait for this. Agree with the guy's best MP this generation. Played Titanfall for a bit these last couple of nights and...color me smitten. Just got through a bit of the MP campaign play and will definitely putting TF2 on my wish-list. I still play it quite regularly. Things to mech and do. Titanfall 2 has added a grappling hook, according to a new leak. Artwork and gameplay details for Respawn's sci-fi shooter sequel were posted anonymously on Reddit last night. Grappling hooks will apparently have multiple uses, such as "getting into your Titan, aiding free-running, or tactical plays such as pulling enemies while they're midair". The poster also provided artwork which matches and expands on an image partially visible on the official Titanfall site. The setting looks larger than the areas found in Titanfall 1, and the poster has said that the sequel's maps will now be bigger. This makes sense - Titanfall 1 had to squeeze itself onto Xbox 360, something which Titanfall 2 does not. The post also states Titanfall 2 will be released this October. If true, this will mean it'll launch in the same month as Battlefield 1, also from EA. The publisher itself has so far only confirmed Titanfall 2 for a vague fiscal third quarter (1st October - 31st December) window. Titanfall 2 is also set to introduce mech swords. All maps and modes released post-launch for Titanfall 2 will be made available for free, Respawn has confirmed to GamesRadar. "We'll definitely be supporting Titanfall 2 post-launch, and I can confirm all maps and modes we deliver post-launch will be free," development head David Wightman has stated. "We'll be talking more about post-launch plans closer to release so stay tuned for more info." The studio also stated that there won't be any 'pay to win stuff' in the game, though whether or not that extends to cosmetic items, skins, sprays and so on remains to be seen. This marks a different from the post-launch plan in the original game, which saw a Season Pass put on sale for £20. Titanfall 2 will be out on October 28th for Xbox One and PS4.